These blocks of flats were some of the earliest buildings to form the Queenstown Satellite Estate. Together with the neighbouring Queenstown Public Library, Queenstown Cinema and Bowl, and Blk 38, the idea was to create a "total environment". Queenstown is the first satellite new town in Singapore, and in honour of Queen Elizabeth II's coronation, was named after the British Queen. 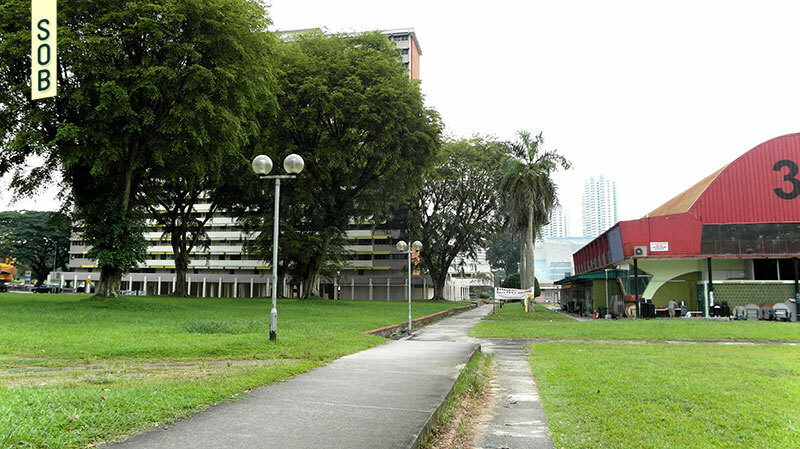 The town was developed by the former Singapore Improvement Trust (SIT) in 1952, making Queenstown one of the earliest planned housing estates in Singapore. 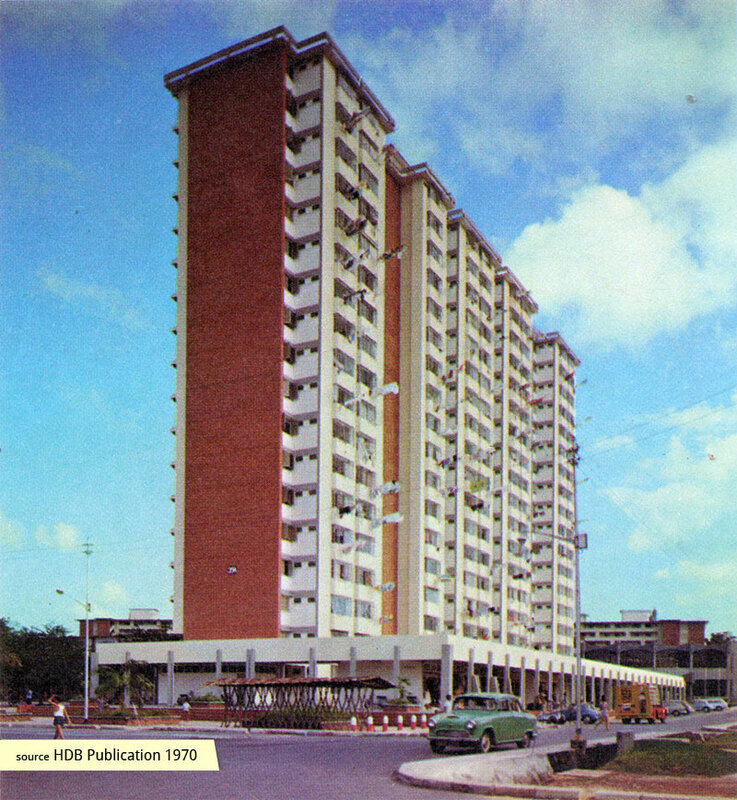 During its development years, management of the urban project was handed over to SIT's successor, the Housing and Development Board (HDB) in the early 1970s. 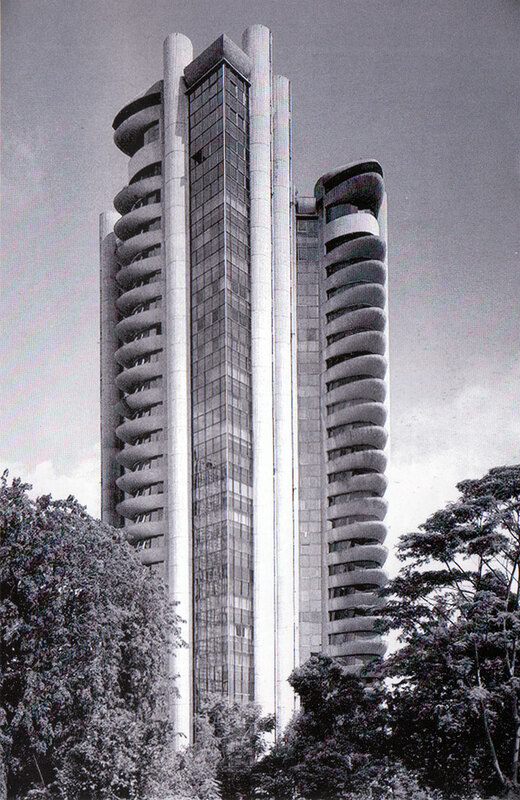 Commonwealth Avenue Blks 34A, 39A, 40A were part of Neighbourhood II of the 1952-1969 Queenstown Construction Programme, an estate that measured 41 ha and would include 2,528 flats. Between the years 1952 and 1968, a total of 19,372 housing units were built in the Queenstown area. It was envisaged that the satellite town would have amenities such as shops, schools, playing fields, cinemas, churches, libraries, markets, as well as other community and public buildings. 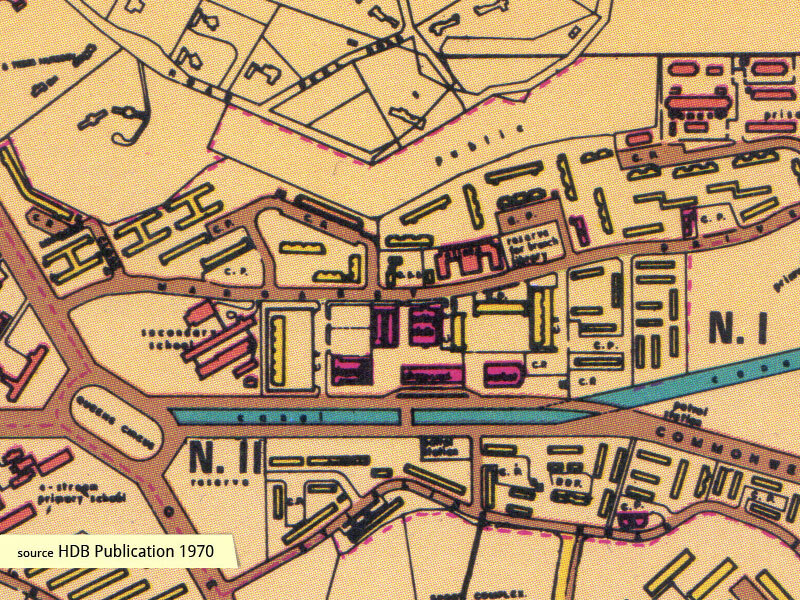 There were light industries in the area which provided employment opportunities for Queenstown's residents. One such amenity was Blk 40A, the Commonwealth Avenue Food Centre along Margaret Drive. 21 its stallholders were known to be 'first-generation hawkers' and were relocated from the streets in the early 1970s, or allocated stalls under the Government's hardship scheme. 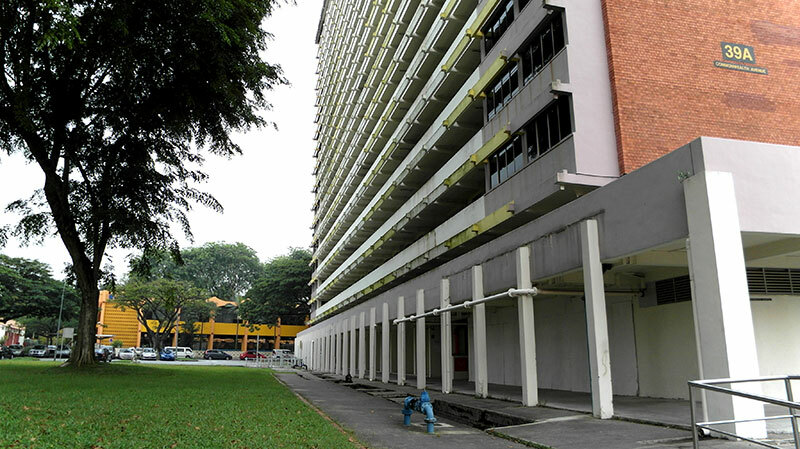 The columns around the respective void decks of the housing blocks were a distinctive feature, giving the impression that the blocks were 'floating'. The aspiration toward lightness was visible in architecture of those years, with Mies van der Rohe's Farnsworth House (1951) being a foremost example. There were covered walkways linking the residential blocks to the adjacent Queenstown Cinema and Bowl and Blk 38 which housed a supermarket. These walkways gave the spaces a more human scale and framed courtyards for play areas and landscaping. 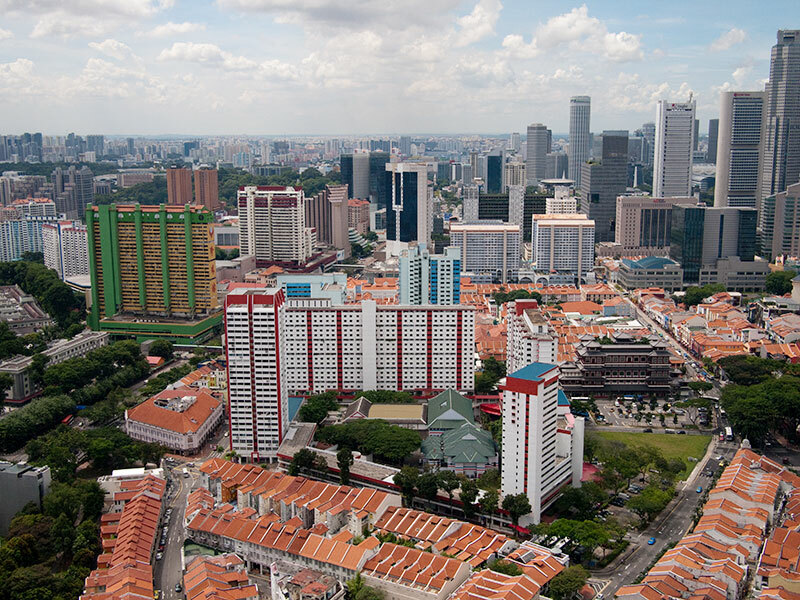 In 2005, residents and tenants were informed that these three blocks were to be demolished under the HDB's Selective En Bloc Redevelopment Scheme (SERS). Residents in the housing blocks were offered new replacement flats in Strathmore Avenue, while only the 21 'first-generation' hawkers at the Food Centre were given a $23,000 per person ex-gratia payment, with no recompense for the others. Since the area's comprehensive demolition, Queenstown Public Library and the Blk 38 Wet Market have been gazetted for conservation by the Urban Redevelopment Authority (URA). 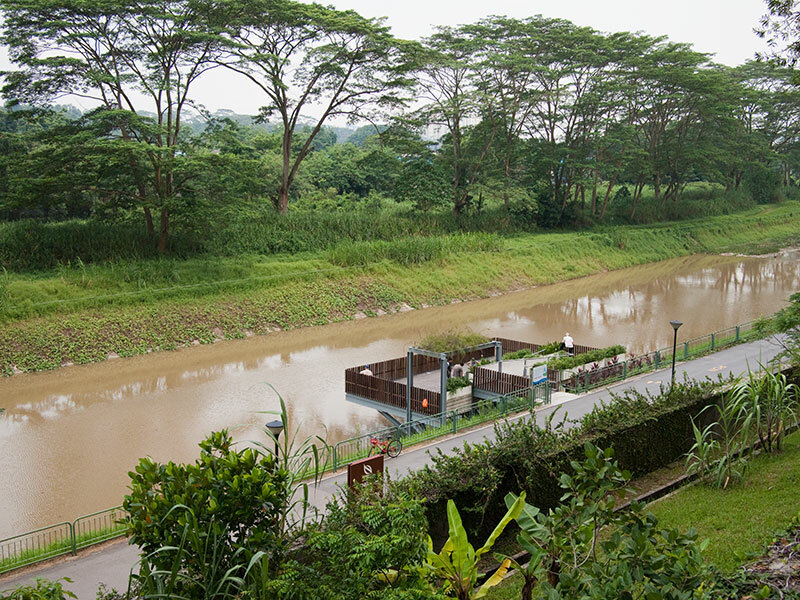 The HDB has noted that the 'prime spot' will be used for residential development in the future.